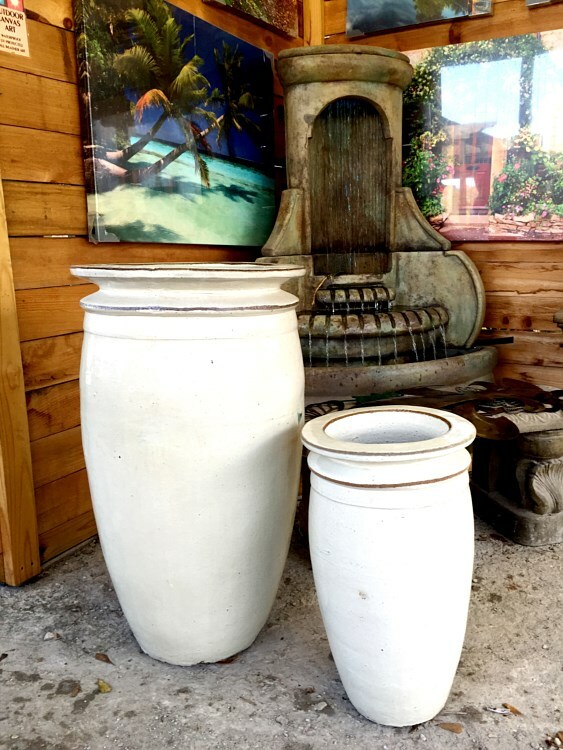 Don't think that your landscape is already complete because you can continually improve your landscape's beauty through adding different kinds of accessories from time to time. 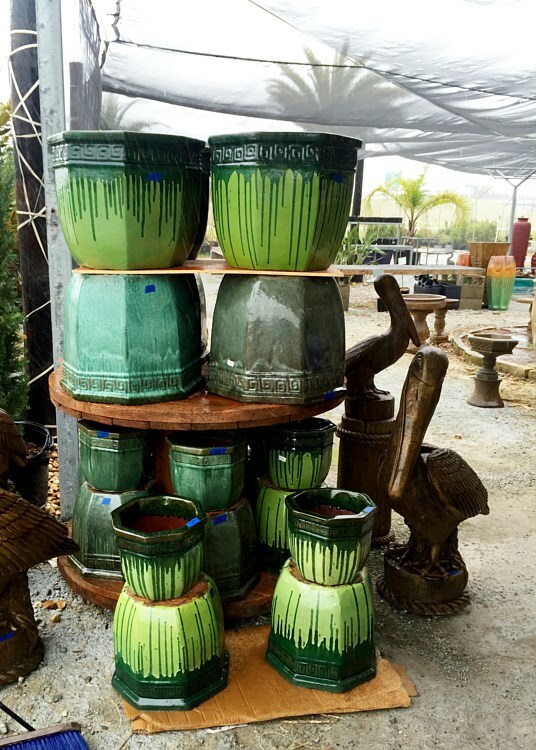 If you need selections of great accessories for your landscape, Gott's Landscaping and Supplies is a good stop for you. 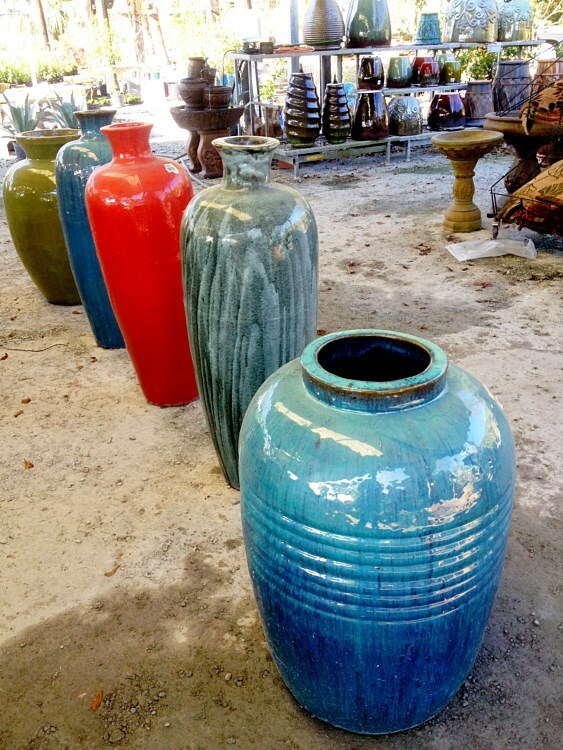 Landscape accessories are very practical solutions towards changing the look of your outdoor space. A single accessory can magically change the ambiance and the look in the landscape without too much effort. Plus, this is a very cost-effective move especially when compared to remodeling projects. 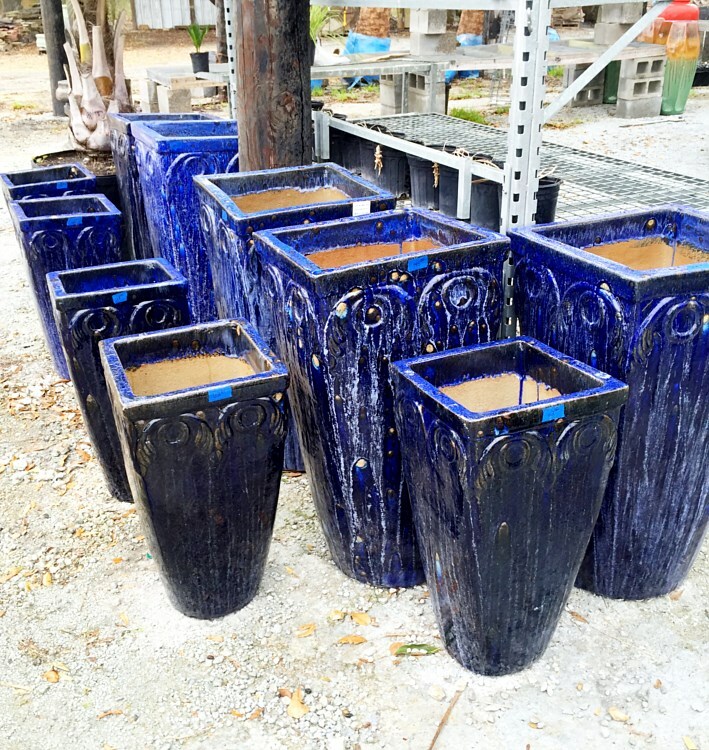 There are a lot of accessories that you can use for your landscape. They can either be ornamental or functional. Whatever your choice of accessory is, the secret here is the right selection of landscape addition. 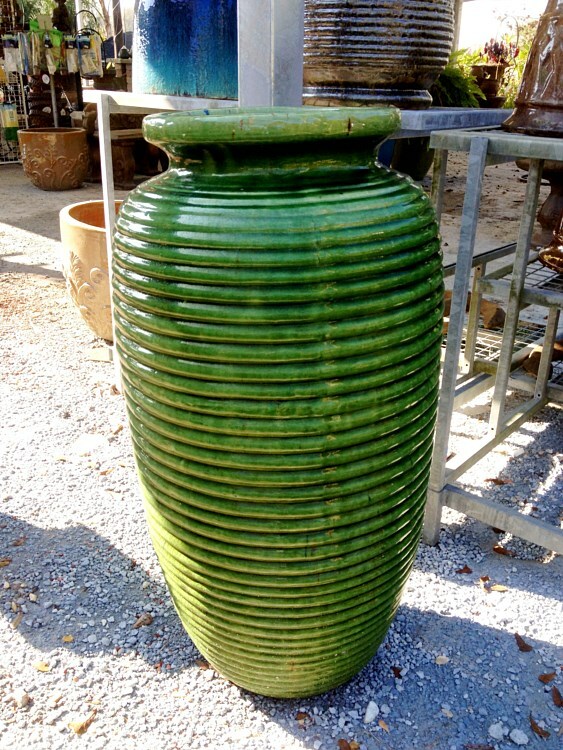 It always must be something that will complement the rest of the components in the yard. Garden ornaments are great accessories for the landscape. They can add a whimsical touch to the space more often than not. 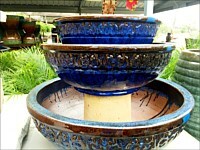 Ornaments can include sculptures, statues, vases, fountains, display pots, and the like. 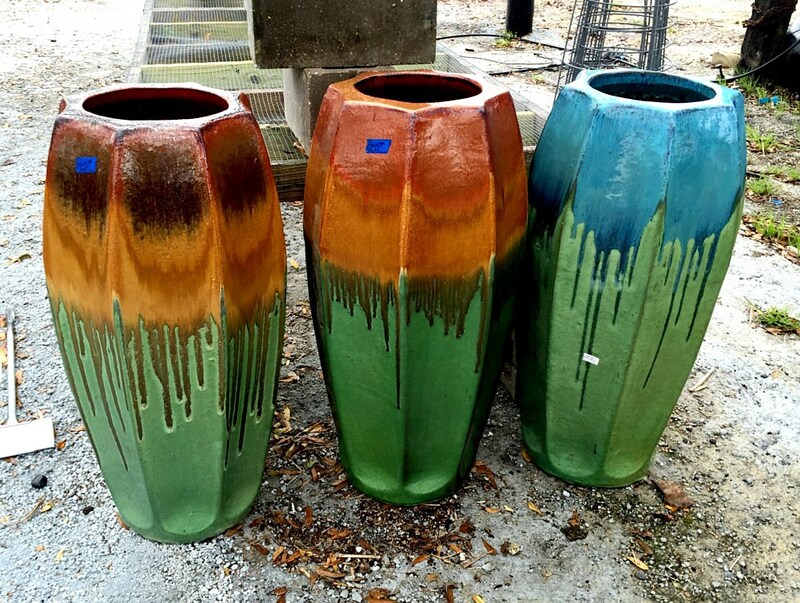 Furniture can also be great landscape accessories. They are not only stylish but also often functional. Benches, fire pits, swings, and the like can make a lot of difference in any landscape. 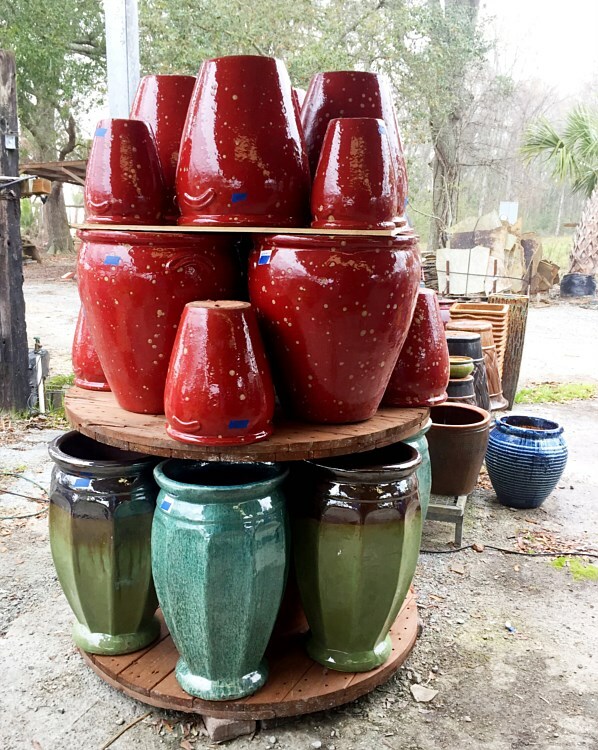 Gott's Landscaping and Supplies does not only specialize in planting and landscaping but also in providing you great quality accessories for your landscape projects. We have a wide inventory of glazed pottery and stained concrete fountains for your selection. 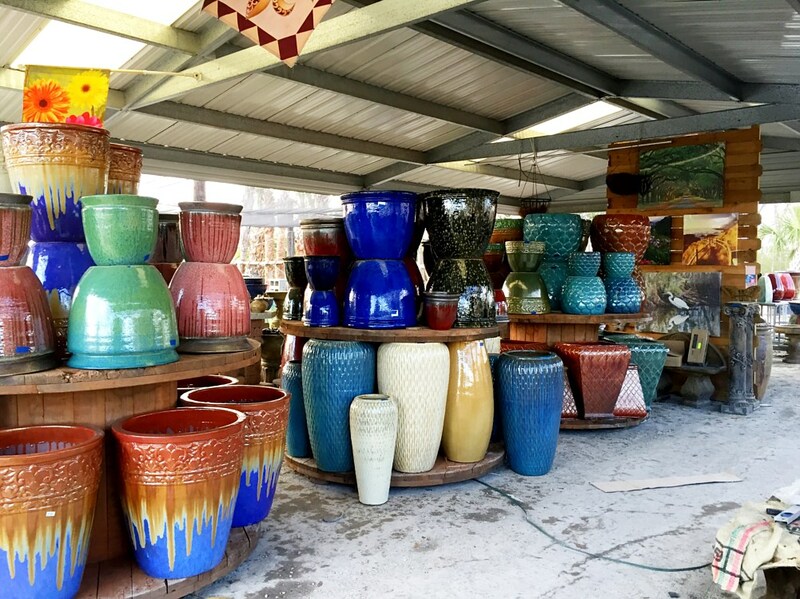 Our glazed pottery collection, for instance, is so varied that you can find different shapes, colors, and sizes. 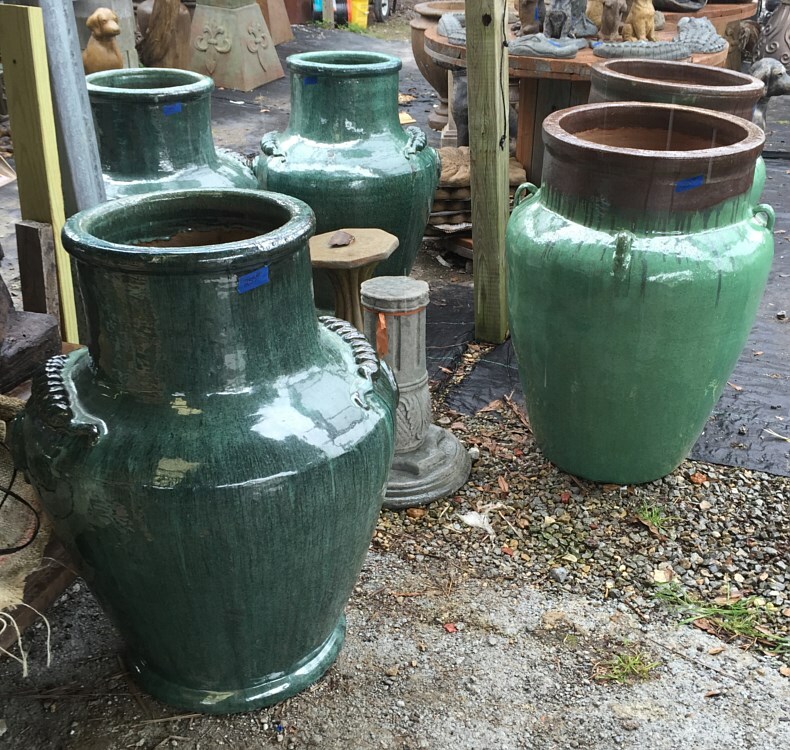 We have large glazed pots and even small ones that can look antique for classic and medieval-themed landscapes. 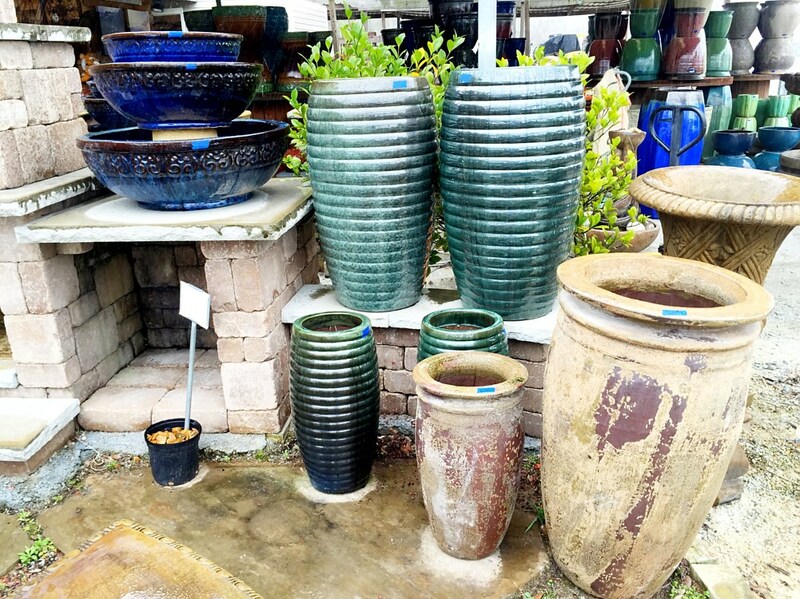 We also have pots that are designed with a modern touch for modern gardens. 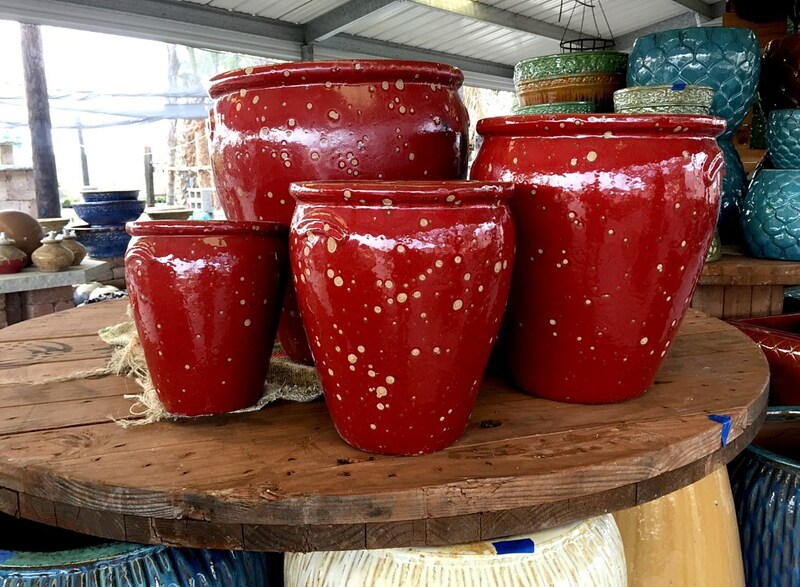 Our glazed pots are not mere accessories to your landscape but they are functional components as well because they can be great homes for your favorite plants. 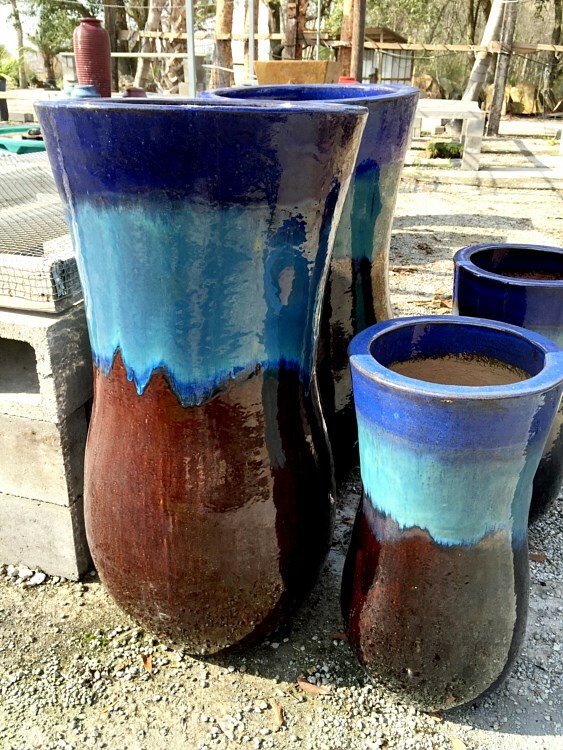 With our selections, it will almost be impossible for you not to find the right landscape accessories. You can choose from our list depending on what will complement your landscape and what will meet your personal preferences. 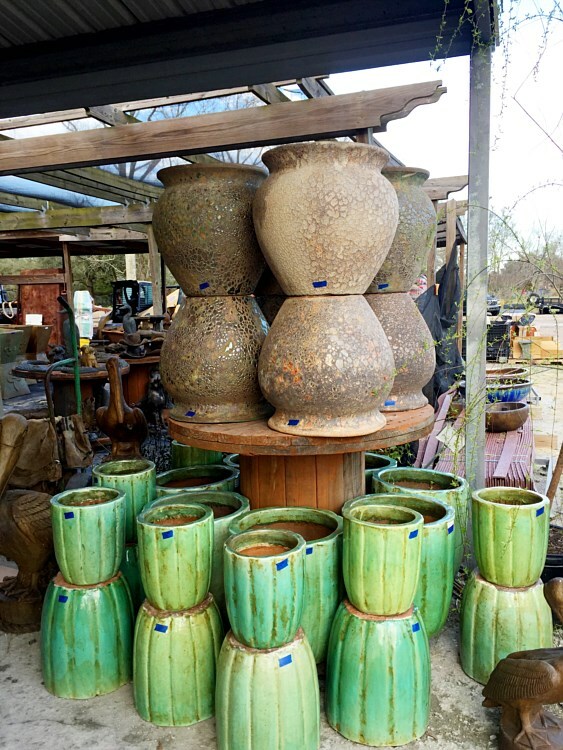 You can browse our gallery to view all landscape accessories we currently have. 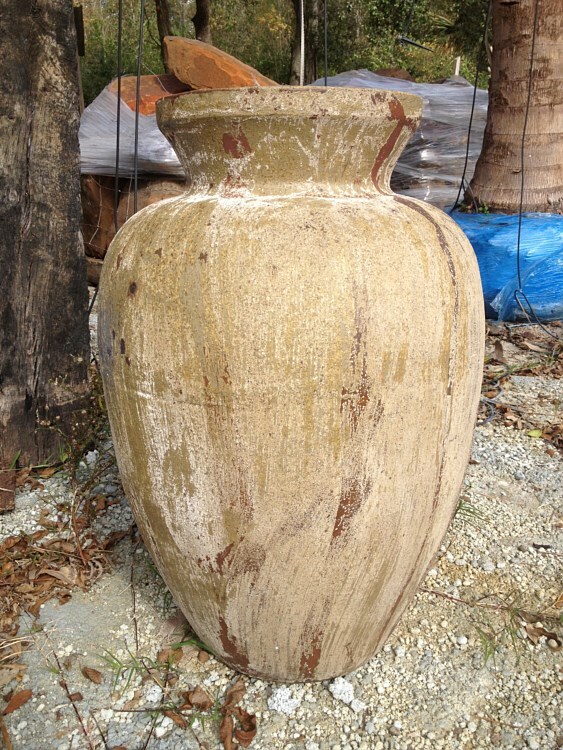 Here at Gott’s Landscaping and Supplies, we make sure that our products are not only good to look at physically. 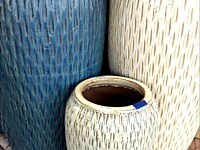 All the landscape accessories we offer here are guaranteed of good quality which can serve you for long periods of time. 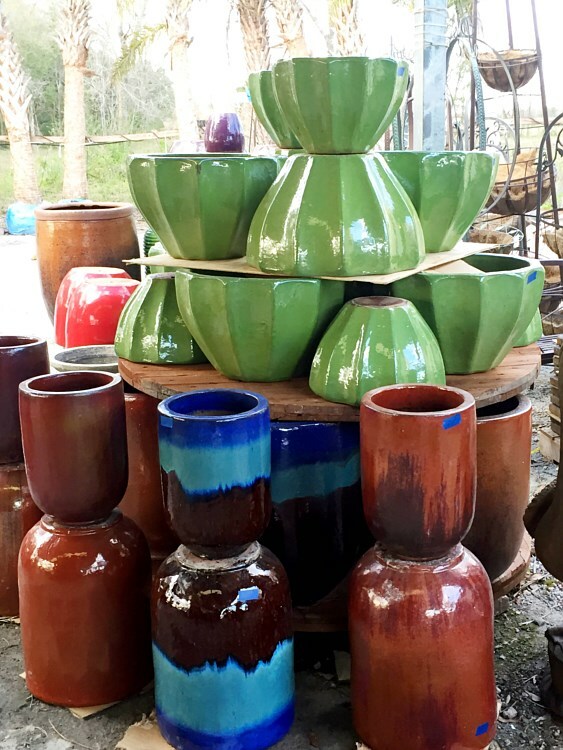 Moreover, our company continuously updates our inventory so you can expect more options coming including the latest trend in landscape accessories. 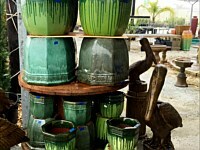 Hence, you can check our product list from time to time until you find the best options for your landscape accessories. Truly, a landscape design is not limited to trees and flowers alone. 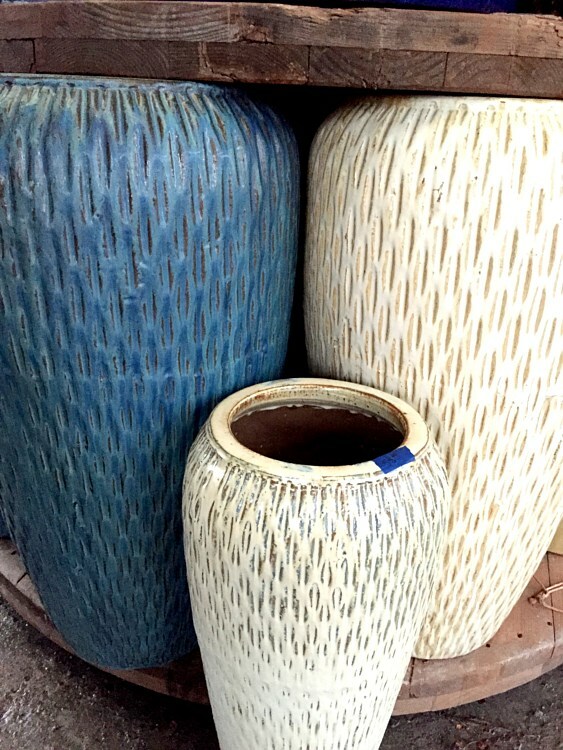 Adding accessories can make a lot of difference to your outdoor space. 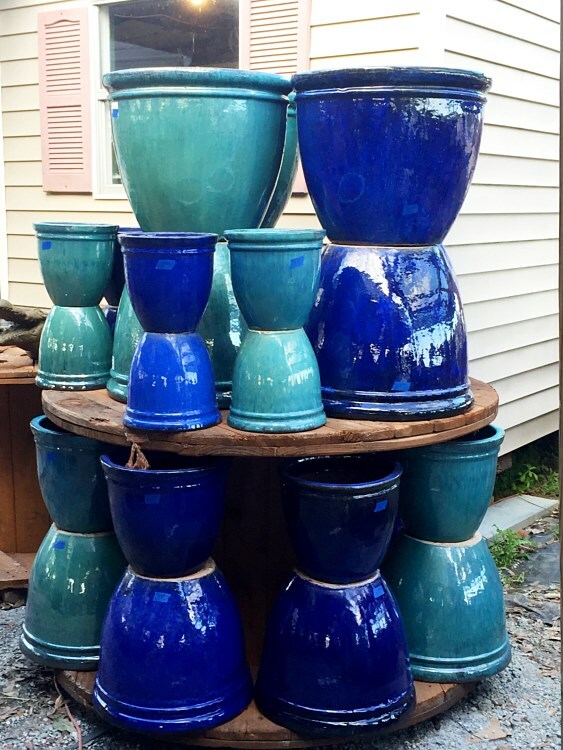 For great selections of accessories, you can always rely on Gott's Landscaping and Supplies. Besides accessories, we can also be your partner for your other landscaping projects such as planting and installing pavers, lighting gazebos, and so much more.